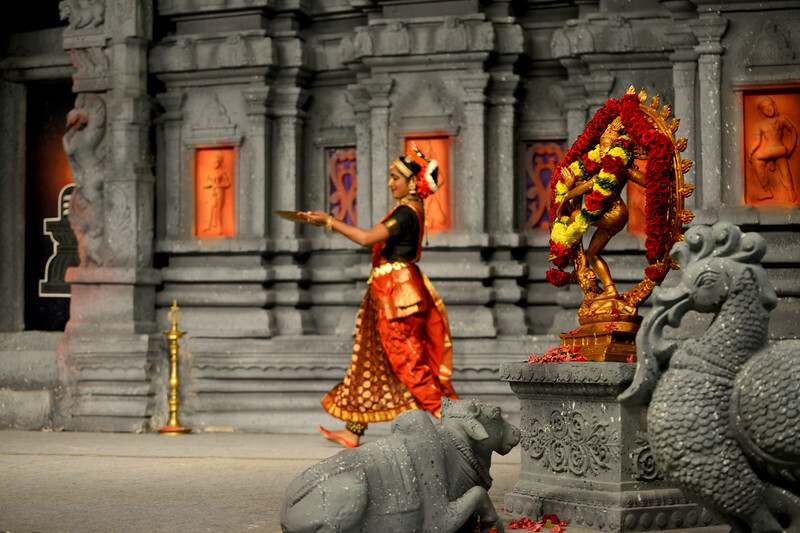 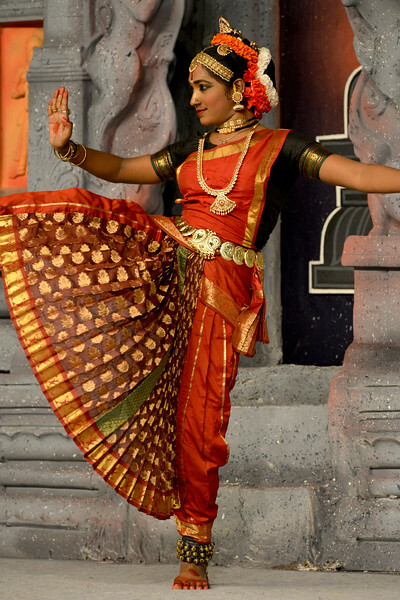 Kuchupudi performance by Reddi T Lakshmi. 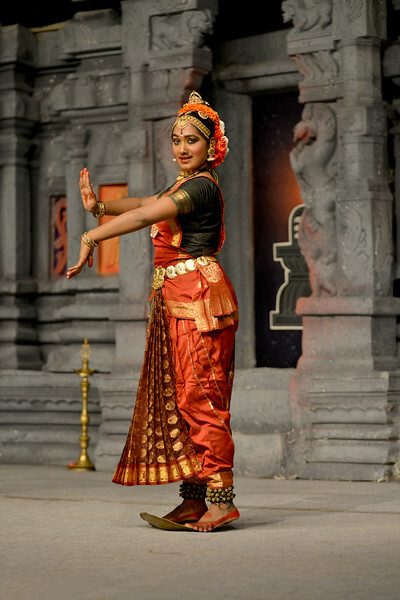 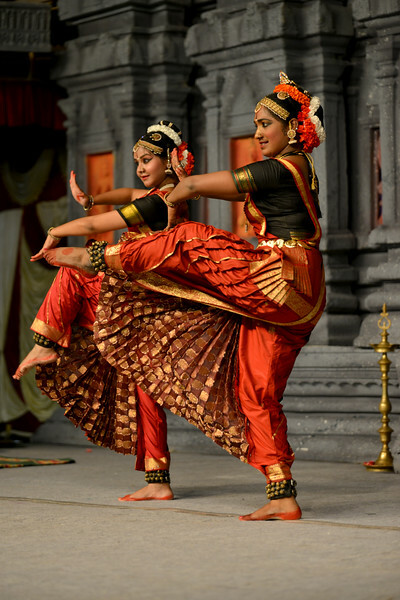 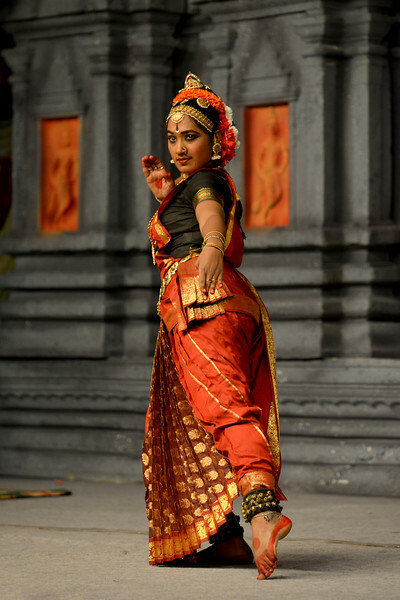 T. Reddi Lakshmi is a talented Kuchipudi performers having learnt for the last 15 years under the eminent Gurus Padmasri Jayarama Rao and Vanashree Rao. 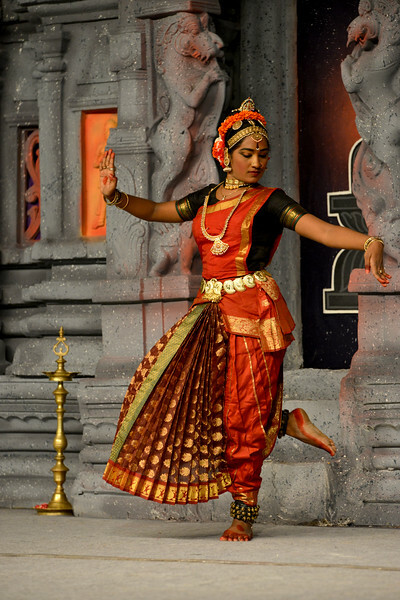 Lakshmi is an empanelled artist of ICCR. 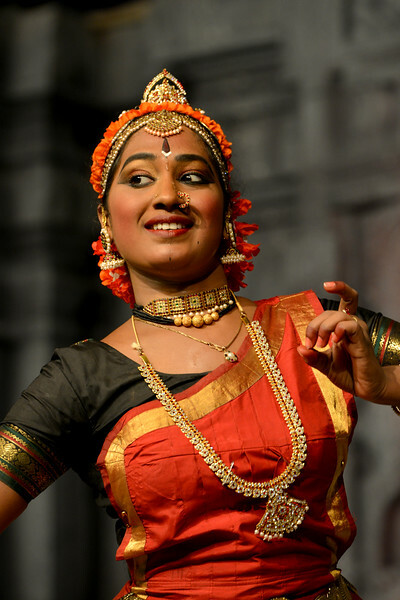 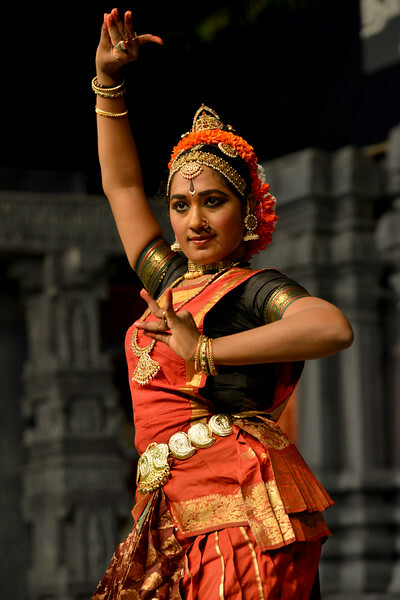 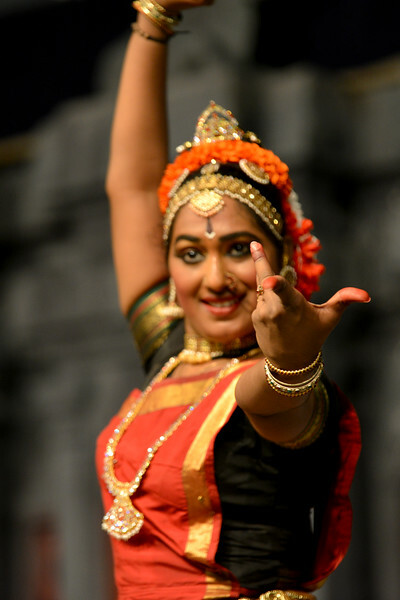 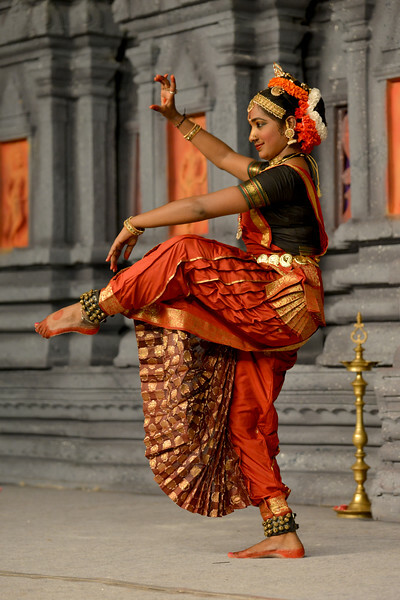 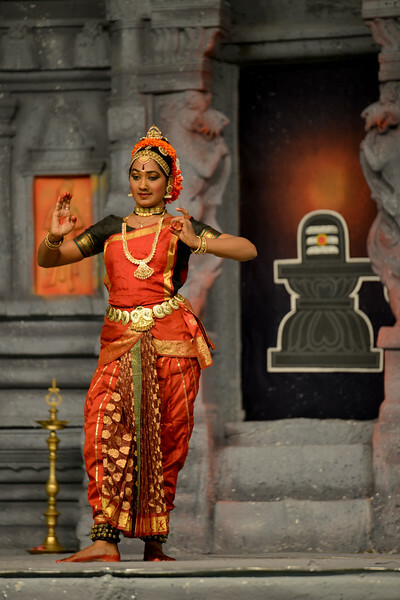 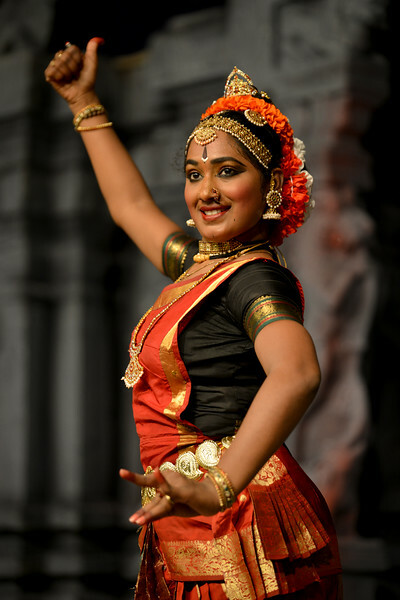 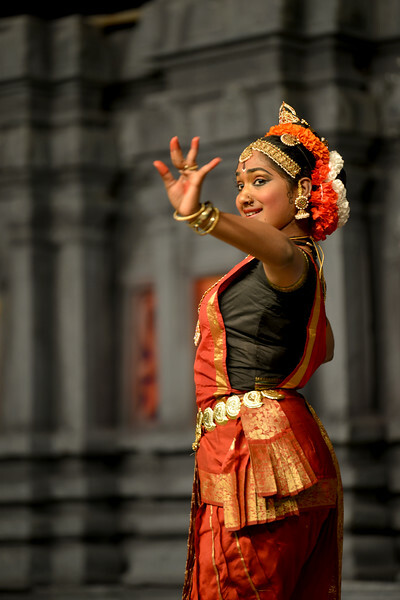 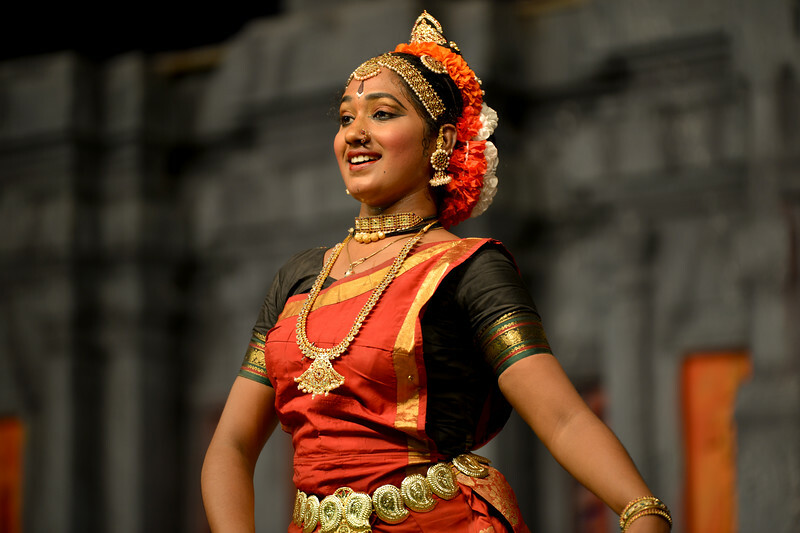 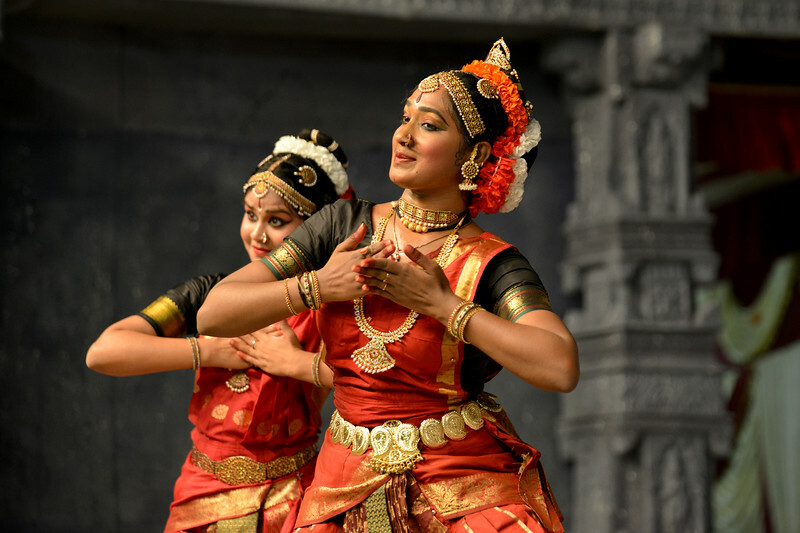 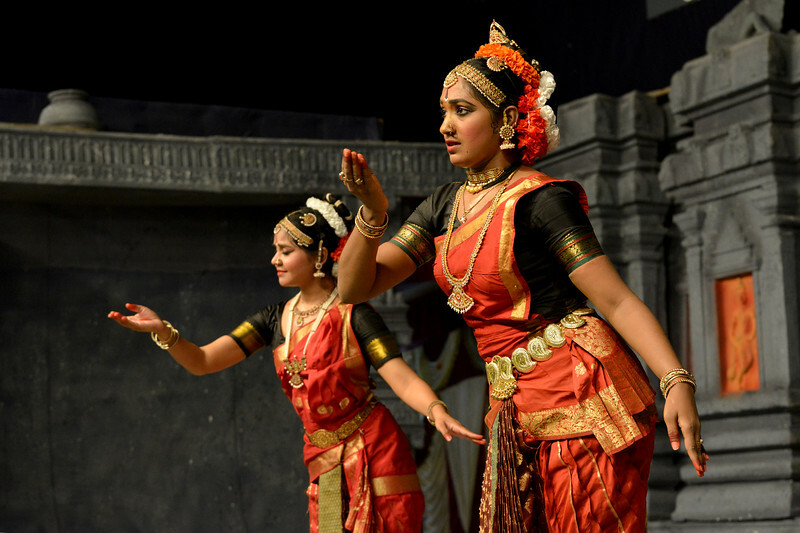 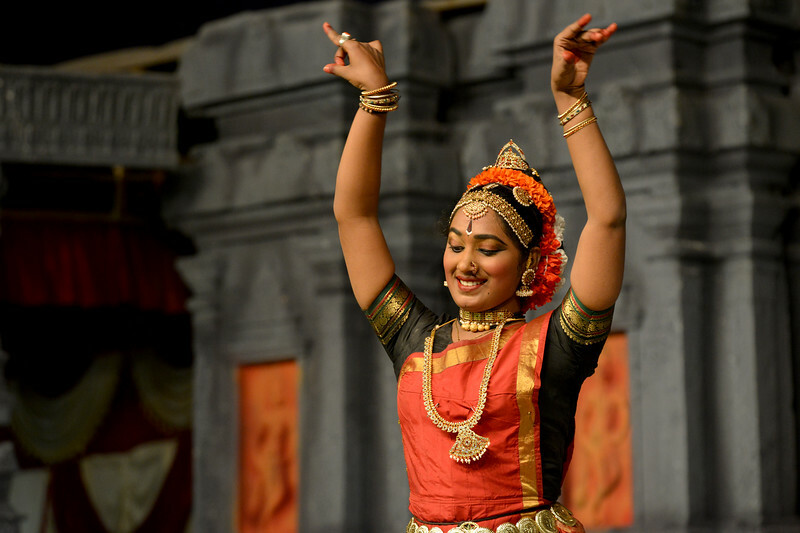 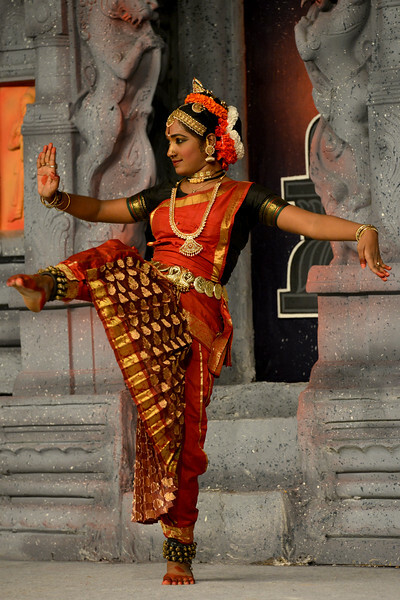 Lakshmi has received the prestigious Nritya Shiromani award for her excellence in Kuchipudi Dance in the International Cuttack Mahotsav and the prestigious title of Nritya Jayantika from Mayadhar Raut Odissi Dance Academy.